Palm Bay and Melbourne everyday and specialty cakes by Cakes So Simple has come to your area. 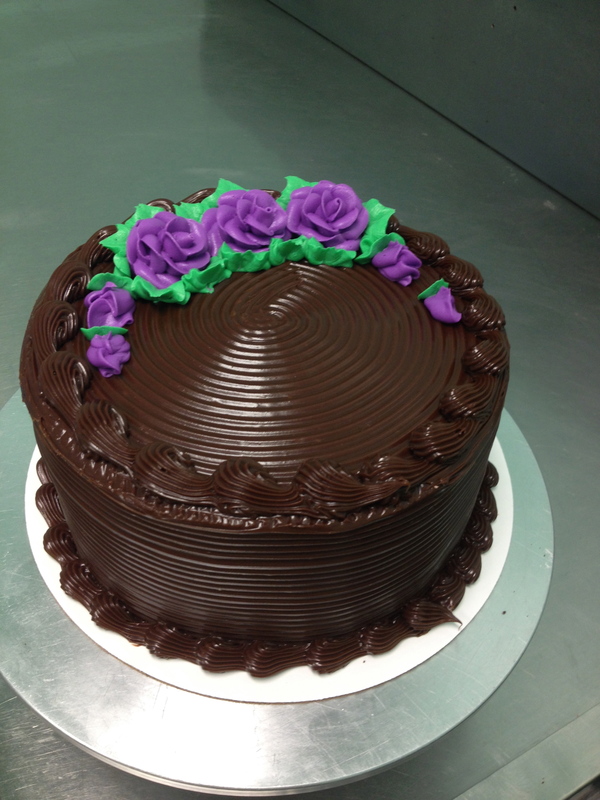 We would like for you to know you can now have that specialty cake or everyday cake anytime you want it. Most people do not think they can afford a specialty cake. 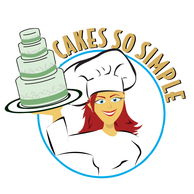 At Cakes So Simple we are affordably priced and we have so much to offer. We offer fabulous flavor, wonderful artisty, and affordability. With Cakes So Simple you can have an everyday cake or a customized cake that will fit your budget. We do everything from a double layer simple cake such as this one to very extravagant cakes such as this one . If you want something in between we can do that as well. Our main goal is to let our clients know that we have everything you could possibly want. You want to know how I know this? Because, it is our goal at Cakes So Simple to bring your dreams to life without breaking the bank. You can find our latest and most up to date pictures on our facebook page at www.facebook.com/cakessosimple . We love a challenge. What we want most is make our clients and their guests be absolutely wowed by the work we do. We want you to know we are serving all of Brevard County, Melbourne, Palm Bay, Viera, Indiatlantic, Satellite Beach, and Cocoa. That just names a few. We do offer delivery service for a small fee. So if you are searching the internet and want to know if I can deliver a cake to a love one the answer is absolutely, YES. Coming to Florida has been the most rewarding and fulfilling thing my husband and I have done. People here are by far the nicest I have ever come into contact with. I have the greatest support system that I have ever experienced. My husband and I go to work and come home. We have no desire to go any where else in the country. Why would we want to go on vacation when we live in paradise? The welcome and warmth that we have received from clients, old friends and new friends has far exceeded any expectation I could have possibly had. I am truly blessed to have my husband, my family, my friends, my clients and the people I have yet to meet. Oh, I can not forget the 4 legged friends that greet me every night and every morning.